Bringing together the experience of both building surveyor and quantity surveyor along with an extensive network of specialist consultants we are able to offer a broad range of building consultancy services. Using our extensive experience of the management of building refurbishment works we can produce detailed and accurate building repair cost estimates, enabling stakeholders to forward plan building repair and maintenance budgets. From simple floor plans through to fully detailed measured building surveys we can bring together the project team to achieve the deliverables required. We are available to deliver CPD learning sessions to professional Institutions such as the CII. 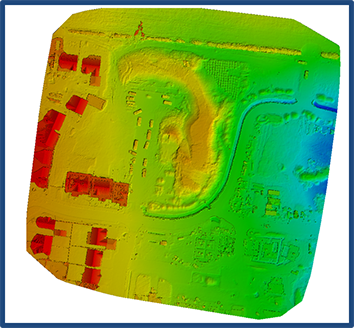 We are currently developing a training module with a national training provider within the aerial surveying sector. We are qualified UAV pilots with CAA Permission for Commercial Operations for both Rotary and Fixed wing UAV projects. 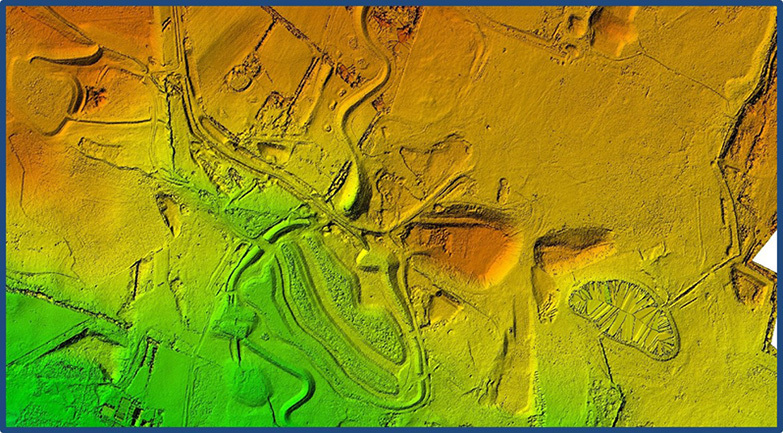 Being both building surveyors and UAV operators allows us to not only fly the missions to capture the data, we can provide interpretation and recommendations based on the data also. 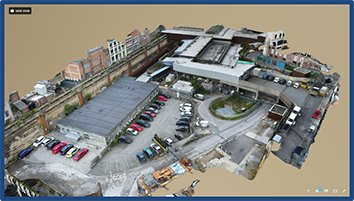 We use leading photogrammetry software to enable us to convert done captured data into detailed 3D building models and maps. 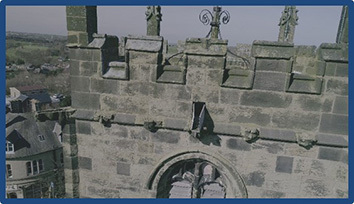 We are able to provide HD photos and video of difficult to reach locations without the requirement to hire in expensive access equipment or risk personnel working at height. 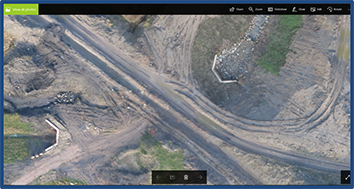 Our drones stream a live HD feed to a ground station, allowing clients to view areas of interest in real time. 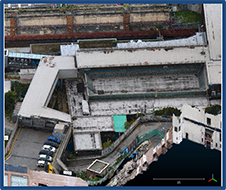 Using our UAV mounted HD camera and photogrammetry process we are able to produce accurate, detailed geometrically corrected orthomosiac’s of building facades. 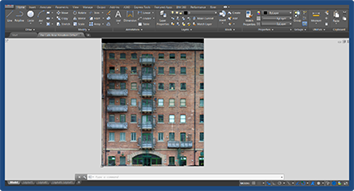 This service allows clients to obtain a detailed survey of a building façade, with the option to digitise areas of interest. 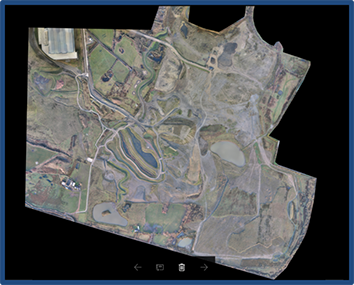 Using UAV’s to capture data allows large areas to be mapped efficiently and quickly. 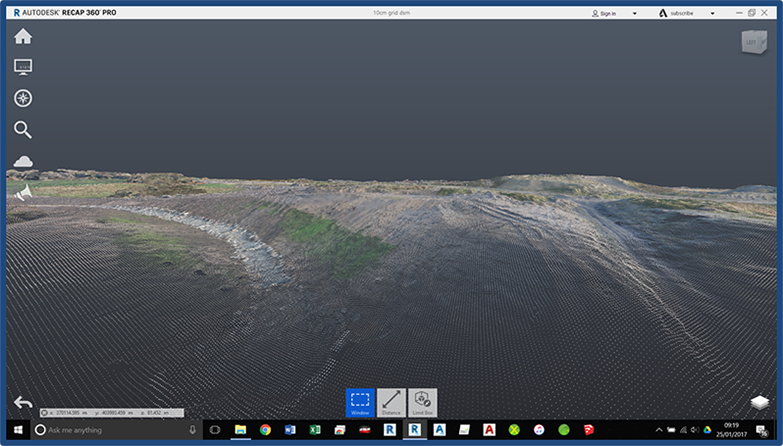 Accurate, georeferenced orthomosaics, digital terrain models, point clouds and contour maps are provided, always checked against traditionally surveyed ground control points to ensure accuracy. 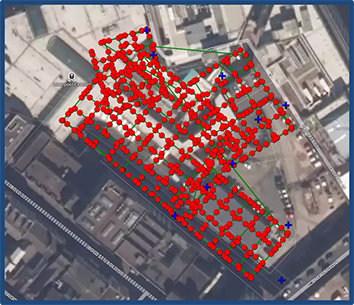 We can provide rapid and accurate stockpile analysis, allowing for clients to determine cut and fill volumes quickly and safely. 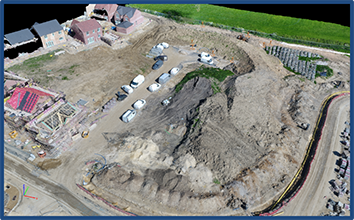 The use of drones removes the requirement for personnel to enter areas where machines may be working, allowing operations to continue in quarries for example without the need for interruption for surveying works. 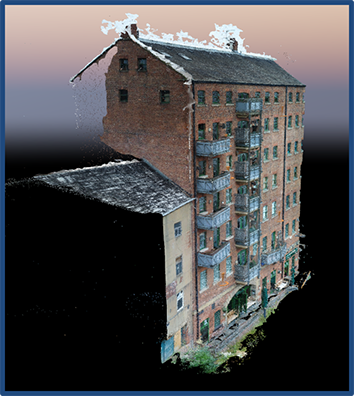 We are able to provide accurate, detailed point cloud data derived from photogrammetry of building roofs, facades and the site. 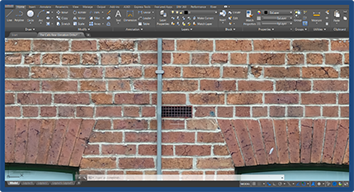 The 3D point cloud data is then drawn into a 3D model of the building, either in 3D AutoCad or Revit as required by the client. Our drones are equipped with 4K cameras, if you just want photos and video of your site we can provide that too. 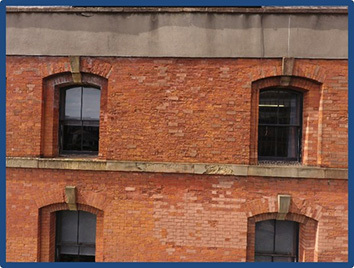 + Project to inspect the rear and gable facades of a mixed use building prior to demolition of the neighbouring building. A pre condition survey. 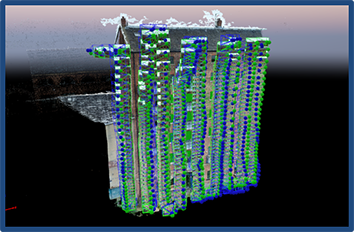 3D Model prior to point cloud cleaning. Camera locations with 3D model behind. 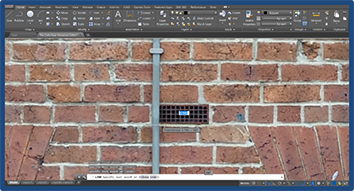 1) Ortho photo in AutoCAD. 2) Zoomed to area of interest. 4) Create an area of interest. + Project to support a land surveying practice with a large area topographical surface model. 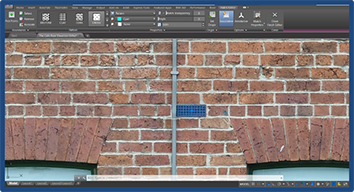 Client required a grid digital surface model at 200mm centres. Overview of flight plan with ground control locations. 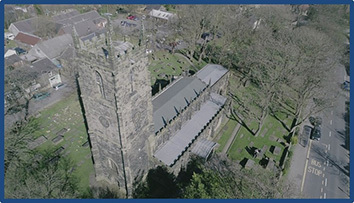 Orthophoto of the full site. Zoomed to area of interest. An extract from the Digital Surface Model. 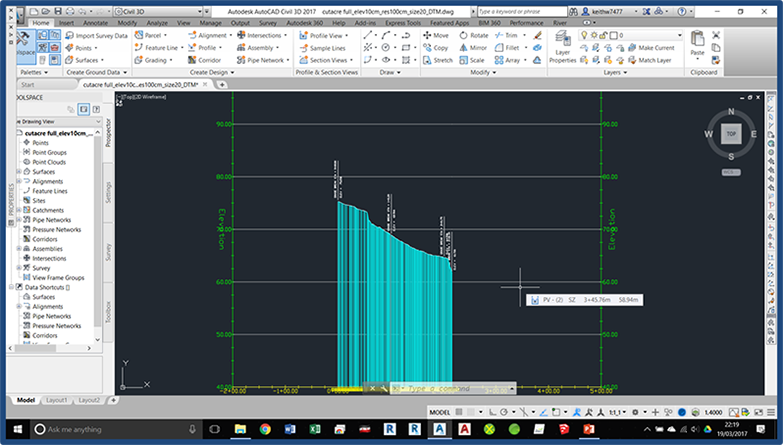 Grid DSM – 200mm Grid Spacing. Profile down a flow path. 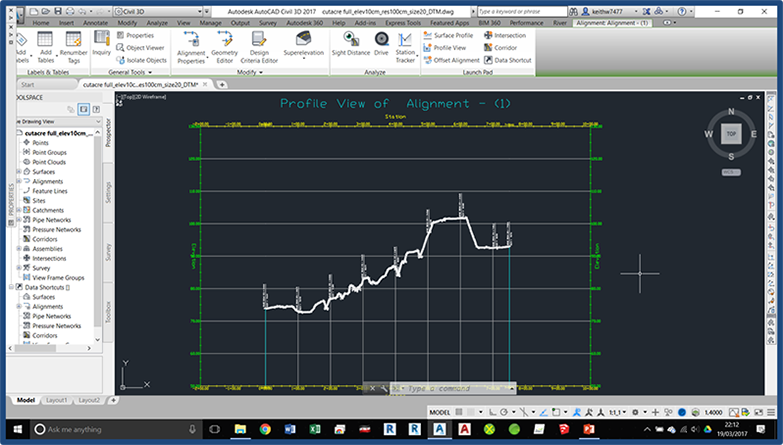 + Project to support a land surveying practice with the production of a full 3D drawing of a roof complex. 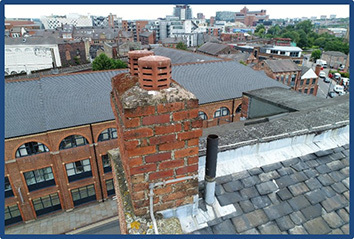 The client was using laser scanning for the elevations and internals, however no safe access was available to the roof. 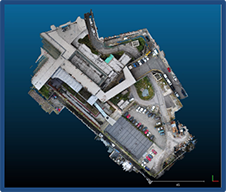 We were tasked to provide a high res point cloud of the roof to tie into the existing laser scanning data. Flight planning showing camera positions. Mesh model of the roof. 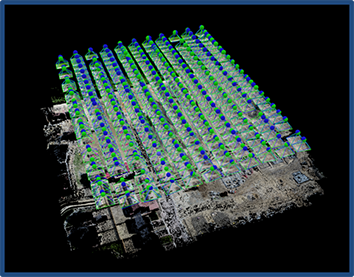 Point cloud images of the roof. 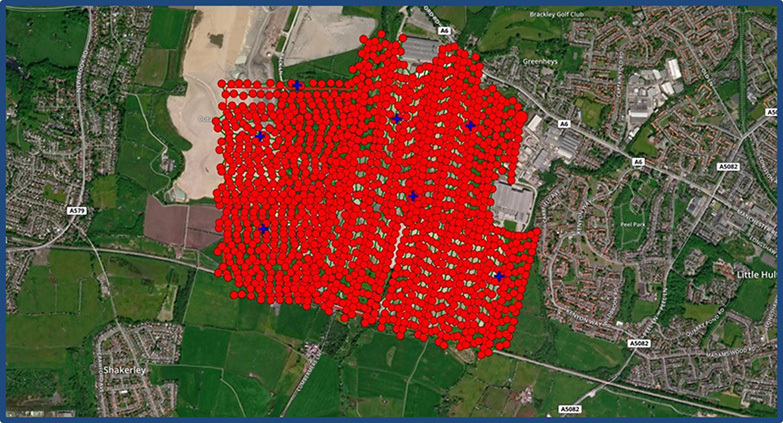 + Project to assist a bulk haulage contractor estimate the volume of a stockpile of excavated material from a new housing development. Volumes of differing sections of the stockpile then calculated. + A 4K resolution camera allows UHD video and photos of difficult access locations for inspection. Are you looking to develop your supply chain but don’t have the time? We can help with this aspect looking at existing process and systems and work with you to gain a better understanding of your supply chain and build upon the relationship between all parties. Working with partners to review how current gas safe inspections can be completed on council owned properties in a timely manner. Review and the setting up of processes, procedures and SLA for new supply chains to complete domestic emergencies in the home. Nick Hislop has been involved in setting up, running and maintaining supply chains for over 15 years working within the insurance sector. 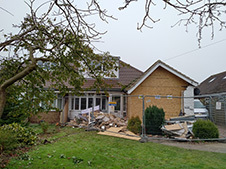 As a partnership of a building surveyor and quantity surveyor both with 15+ years primarily in the insurance restoration sector we have a blend of skills and experience enabling us to deliver honest, accurate reporting to our clients. 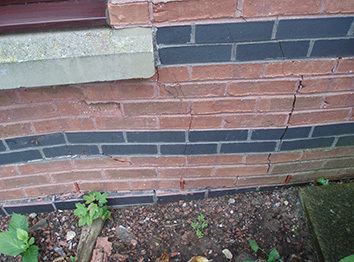 With 15+ years of experience of building pathology we are able to investigate and report on building defects, together with providing pragmatic costed repair options. 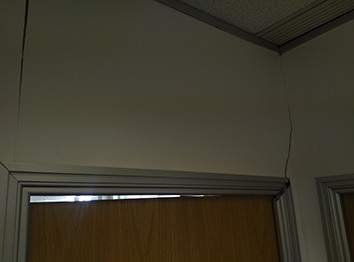 We have experience dealing with subsidence damage and are able to provide independent advice to clients when dealing with this particular peril. We can provide independent Insurance claim cost validation to Insurers, loss adjusters and brokers. Both from a background of loss adjusters and insurers we understand the claims process, policy liability constraints and are able to provide an accurate validation based on the action of insured peril with realistic costs of repair whilst managing policyholder’s expectations. Linked in to our defect diagnosis reporting, whilst much of our work involves the inspection and diagnosis of building defects we are able to offer general building condition reporting to our clients. 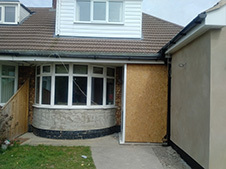 We offer full format detailed narrative reporting on building condition, both domestic and commercial, we do not undertake Homebuyer Surveys or tick box surveys. 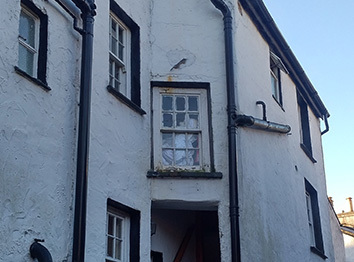 Following an accurate measured survey we’ll produce an accurate building value at risk report allowing for the correct Sum Insured to be determined. 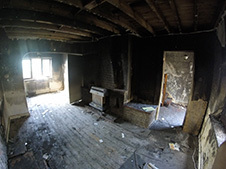 This service is available to brokers, Insurers, Loss Adjuster and property owners. 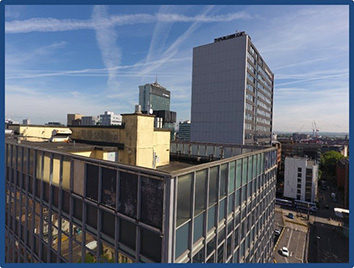 With over 40 years combined experience managing building repair projects we offer an independent management option of both commercial and domestic refurbishment projects. 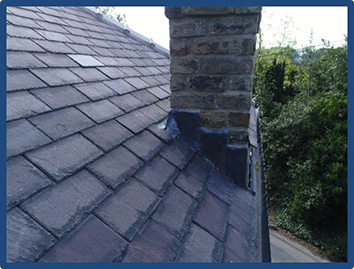 We have extensive experience of the Insurance repair process with experience of both sides of the claims process. We will offer independent honest advice to all stakeholders. We offer an independent project managed service to policyholders, brokers and white label offerings to loss adjusters of all Insured peril losses. From day one management of emergency works, through mitigation work to accurate scoping, tendering and management of the works on site. We have extensive experience in the Insurance claims market enabling us to offer honest independent advice to all stakeholders. Drawing on our extensive refurbishment experience in the Insurance sector we offer a project managed service to all clients seeking refurbishment works, from commercial landlords wishing to make alterations to existing buildings, to extending existing buildings through to health care facilities installing new catering outlets within the estate. We will get to know everything about you and your project so we can provide the deliverables you need, when you need them. 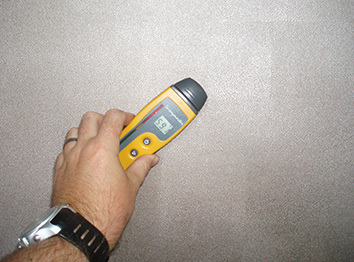 All health and safety compliance is strictly adhered to and we follow the standards set out by the relevant bodies. We will keep you updated as necessary on project progress and as agreed in our agreement with you. Photographs are always taken for each project. We use the latest technology to deliver our projects and are constantly reviewing the market to evaluate the latest equipment to see if it can enhance our service delivery. Our fees will be discussed and agreed with you before any work commences, to ensure we have interpreted your instructions correctly. Upon completion, we will sign off each project in line with the expectations agreed and can provide all information by any of the following; email, data cloud sharing, USB, postal services.